It has menthol and caffeine! As a salon professional, my focus on products tends to favor those sold in barbershops and salons. Are salon brands better than supermarket brands? Well, that depends on what you're looking for. There are certain supermarket brands that I really like and one of them is Dove Men+Care Fresh Clean Fortifying 2 in 1. I took this product for a test drive in my own shower and I really like how it performed. First, the shampoo is infused with menthol which gives it a nice, refreshing tingle. The shampoo also has caffeine. At first glance, you may think, "Huh. Not sure why that's in there," but an International Journal of Dermatology study in 2007 found that caffeine may stimulate hair growth or prevent abnormal hair loss. So, what about the shampoo and conditioner? Does it really work well? Yes. First, I do really love the light, clean (somewhat soapy smelling) fragrance. Combined with the menthol kick, it really wakes you up. While I'm not really a big fan of shampoo/conditioner combos, Dove Men+Care Fresh Clean Fortifying 2 in 1 works well. It did a great job of cleaning my hair and it rinsed away clean (not always the case with some 2 in 1 products). In my tests, it gave my short, fine hair the feeling of a bit more thickness and support and was not heavy or greasy. 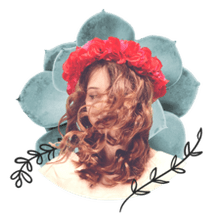 If you have very dry hair, you may want to opt for a separate shampoo and conditioner as the conditioning power of this product was fairly light. While the Dove folks promote this as being best for those with oily hair, I found it worked just fine on my "normal" scalp, so try it for yourself. I can use most any shampoo with success, but I'm really going to hold onto this one because of the little kick it gives me in the morning. It's also great for the gym -- the 2 in 1 aspect of the product saves space and the menthol can help bring you out of that post work-out slump. I don't find a lot of negatives with this product. Of course, as a mass-market brand, you'll find the usual laundry list of ingredients you can't pronounce -- it's definitely not an "organic" kind of thing, but it works well. For those who like a fragrance-free product, this may not be the one for you, but I did find the smell quite pleasant. And it has caffeine. Yay! At around $6 for a 24-ounce bottle, it's a pretty good deal -- and the product is available pretty much everywhere. The packaging is handsome and the lid is very easy to open. The wider bottom also keeps the bottle from tipping over. One of the products in my shower once fell off the shelf which caused me to trip and nearly break my neck, so I tend to like stable packaging. 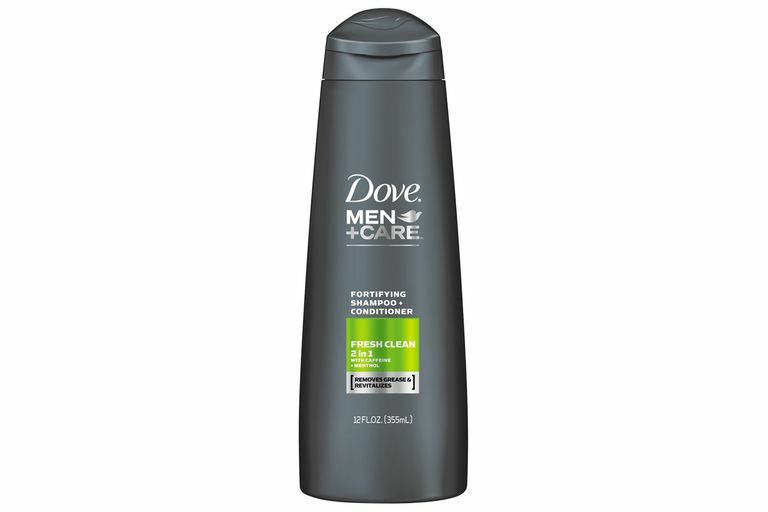 I can certainly recommend Dove Men+Care Fresh Clean Fortifying 2 in 1 Shampoo and Conditioner. The product performed well, has a very refreshing menthol kick, and it is widely available and fairly priced. While it may not satisfy the organic crowd and the conditioning aspect of the shampoo falls a little short, for most guys on the normal to oily side, the product performs just fine. At around $6 for 24 ounces, it's a low-risk investment. Is F.A.S.T. Shampoo the Secret to Fixing a Bad Haircut? Are the Men's Styling Products from Hanz de Fuko Worth the Money?